Discover the majestic and elegant Castillo Hotel Son Vida, high above Palma de Mallorca in the exclusive villa district of Son Vida. 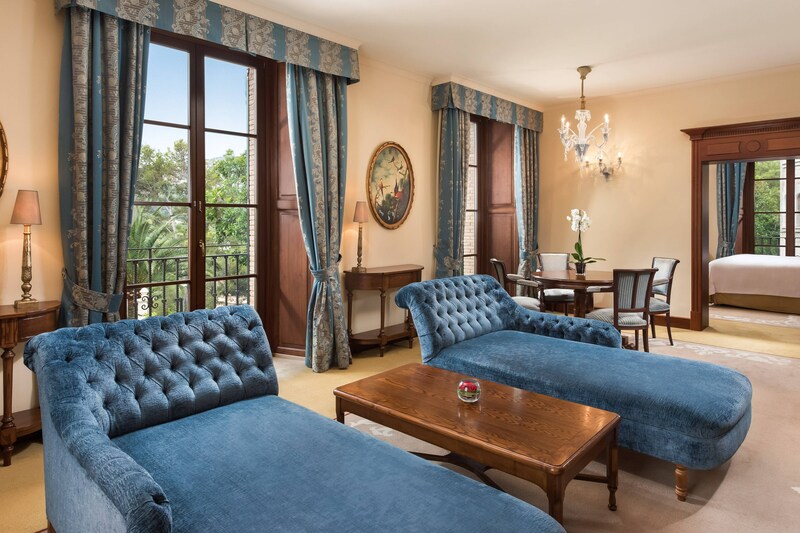 Built in the 13th century, surrounded by subtropical lush gardens and incomparable views of the Bay of Palma, this enchanting castle invites you to dream. 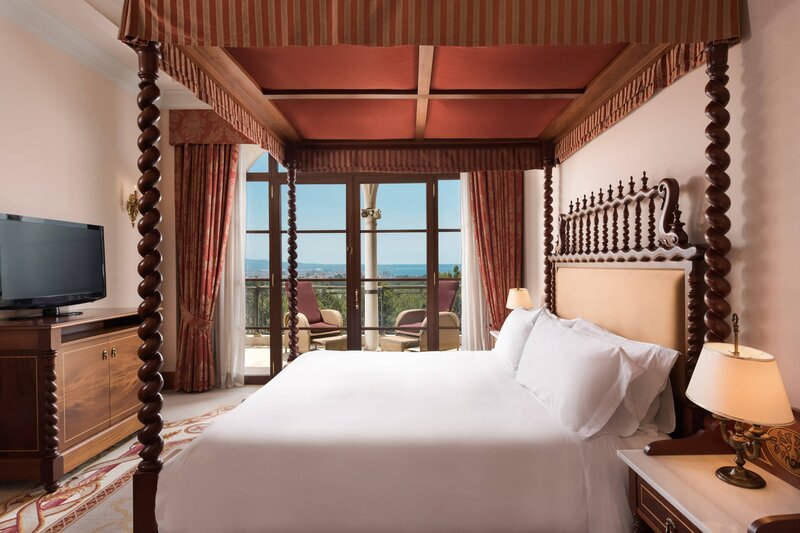 With its 164 rooms and suites, including the iconic LOEWE suite, decorated by the renowned Spanish designer Enrique Loewe, the Castillo Hotel Son Vida is the perfect escape for an unforgettable experience. Discover elegance and Majorcan essence in our newly renovated Classic rooms.Enjoy a haven of wellness at our NEW Son Vida Spa opened Summer 2018, featuring products and treatments from Maria Galland. 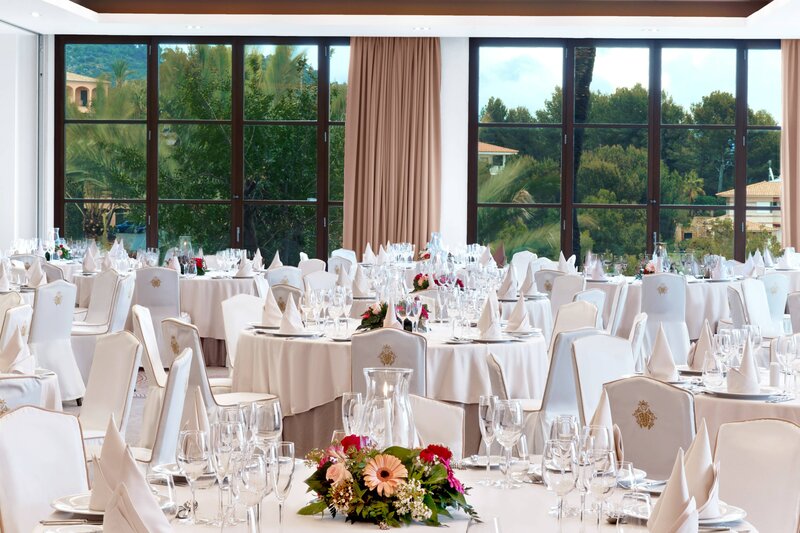 Over 900sqm of Wellness - combined with new Techno gym and Bio-Sauna.Experience a memorable stay with the Castillo Hotel Son Vida, The Balcony of Mallorca. The 13th century castle hotel captivates its guests with a blend of historical architecture, exquisite antiques, valuable paintings by significant artists and all the latest in modern conveniences. In the chronicles of Mallorca Island, Son Vida is first mentioned in 1518 –as a country estate in a dream location on the city limits of Palma, with an unforgettable view of the bay. The Vidas were a highly regarded family that had amassed great wealth after the conquest of the island. After a turbulent history, Son Vida was radically altered by Nicolau Truyols, Marquis de la Torre from 1900 to 1905, as a romantic token of his esteem for his wife: inspired by aristocratic manor houses on the mainland, he turned the estate into a castle. 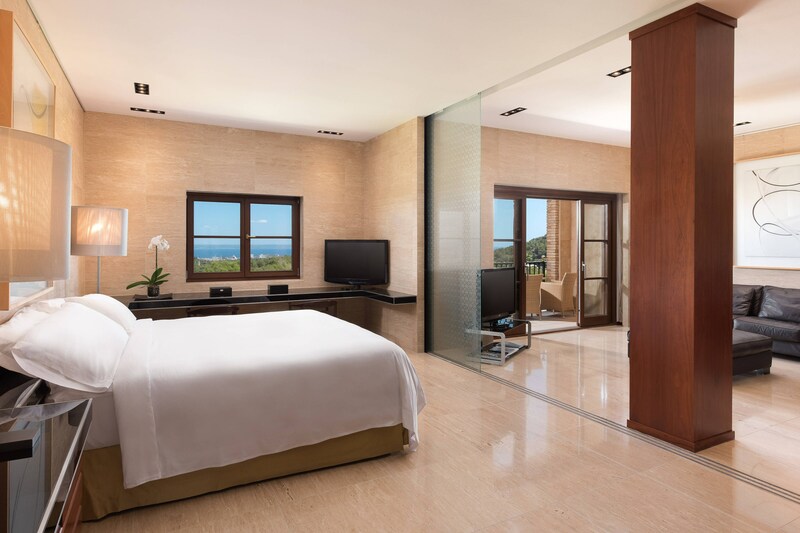 Indulge in the emblematic Castillo Hotel Son Vida&apos;s 12 suites and 1 Villa Suite. 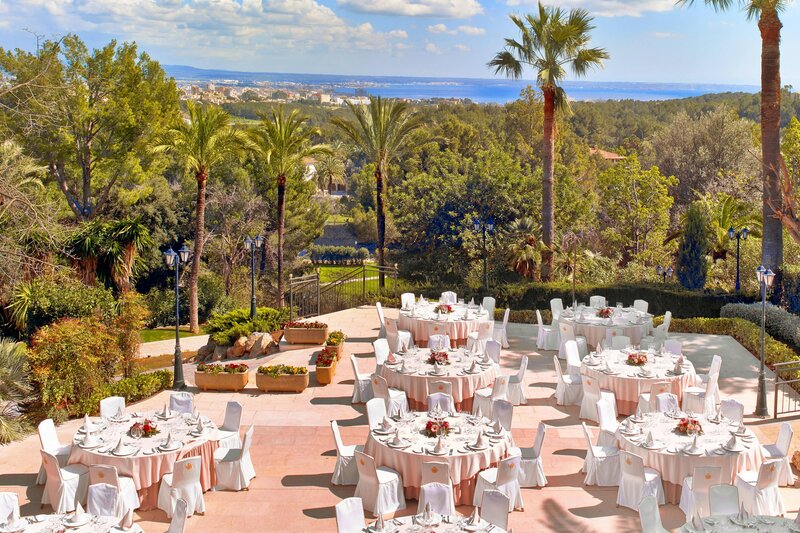 Unwind in our bright and spacious suites, with incomparable views of Palma Bay, the golf courses and the hotel garden. Located in Palma, this lively and luxurious Bar Armas welcomes guests with a wide variety of delicious drinks such as wine, distinctive whiskys, fresh prepared alcoholic and non-alcoholic cocktails. 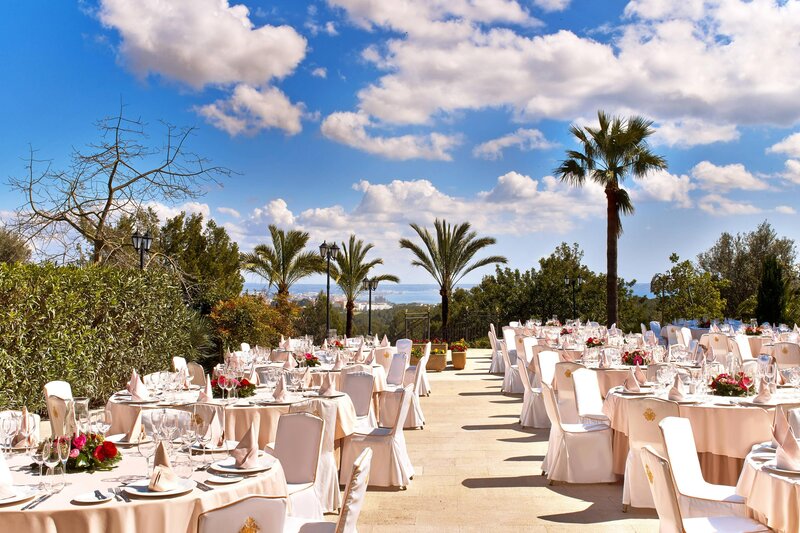 The Balearic Island Majorca impresses visitors with its extravagant beauty. Guests are greeted by majestic mountain ranges, exotic beaches, charming stone villages and romantically meandering paths through olive and orange groves. The almost perfect climate is ideal for a wide range of leisure time activities, such as golf, hiking, mountain climbing and various water and beach based sports.